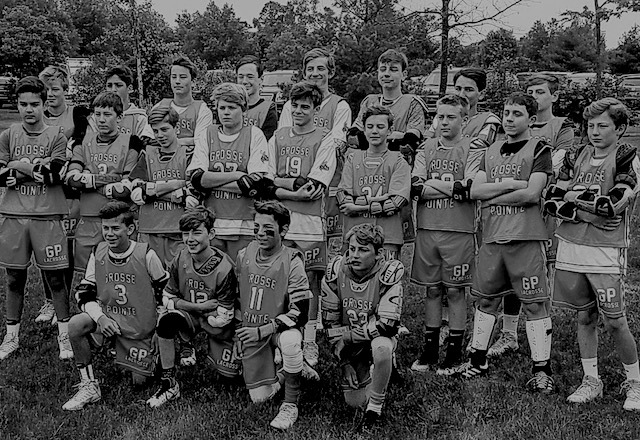 The GP HORNETS were founded in 2013 as community based boys travel lacrosse program for boys in grades 4-8. Although based in Grosse Pointe, MI, players from surrounding communities are welcome, and many from Macomb and Oakland County have been on our roster. The Hornets are committed to delivering a great experience for players and families. Our primary focus is player development through competitive game and tournament play and up-tempo team practices. Our mission is simple: have fun, build fundamental skills, play competitive lacrosse, and prepare for the next level. Our youth coaching staff is consistently amongst the best in the region. The GP Select program has been built on the motto "honor the game". We demand hard work and commitment from our players. We stress teamwork and sportsmanship simply stated, our players improve. Our mission is to vastly increase each player's skill level and knowledge of the game.